A biography, in general, should have a brief introduction about you, what your education background is, work experience, and interesting tidbits of your personal life. The contents of your bio can then be customized depending on how you are going to use it, our biography writing services can help you. 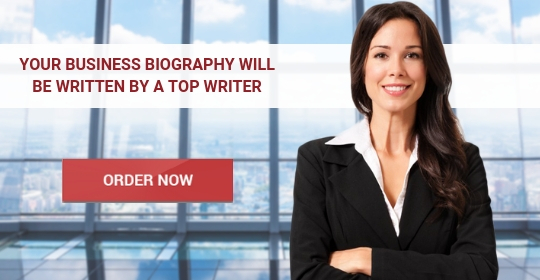 If you are writing a business biography about yourself, you will need to sort out what information you should be using that will make your readers interested in you and compel them to reach out to you to know more about your work and your skills. When writing a business bio, for example, there are certain things you need to take into account if you want to create a positive impact with it. You can take a look at our short business bio examples to see the format it should follow. A well-written bio can have incredible consequences. For starters, if you’ve included all your relevant information and have tailored it to connect with a broader audience, chances are potential candidates will be knocking on your door sooner than you have expected. A good bio can also help you position yourself as an expert in the field, something new customers will greatly value it. When it is impeccable, a biography can help you market yourself and your business effectively. Since you can use it on your website, social media profiles, or a PR handout, to name a few, it is an easy way to advertise your services. An excellent biography can have a more significant impact on your business than you’ve imagined. Thus, ensuring it is well-written, relevant, and concise is vital to guarantee you achieve the results you were looking for. When you write a biography you need to build your credentials right from the start. It is important that you convey to your readers a reason why they should be hiring or working with you based on your information as well as formal credentials. Formal credentials are the degrees you’ve acquired, certificates, as well as previous job titles. Your experiences in life that led you to where you now fall under the informal credentials. You should also write about your areas of expertise. Here you will need to go into more details to establish why you are an authority in your specific business. Talk about how you made your business brand successful. Highlight business milestones, company projects, and other events that showcase your knowledge in your field. If you’ve been featured in reputable magazines don’t hesitate to share since this will add more value to your bio. Talk about the companies and even important persons you’ve worked with before. As much as you would like to list down all the experiences and accomplishments that you have, you need to keep your bio short. In this day and age where people tend to get bored with lengthy articles, it is better to get to the heart of the matter right off the bat. You can always have a longer bio on hand for those who want to know more about you. The best CEO professional bio isn’t just about highlighting your achievements in life but it is also about showing who you are as a person. Injecting personality into your biography helps in keeping it real. Share your hobbies and any fun information about you that you can tie easily with your business. Keep in mind that your readers would like to know you both in and out of work and giving a glimpse of your personal life can hook them. Your bio should be a perfect balance between your professional and personal life. Use a friendly but respectful language. Being able to connect with the reader while showing respect for them is vital to catch their attention from the beginning. Exemplify your expertise with career accomplishments and your academic background. Remember to keep it short. Don’t bore the reader with unnecessary information. Only write relevant and useful facts that will help them think of you as an expert. Avoid technicalities. 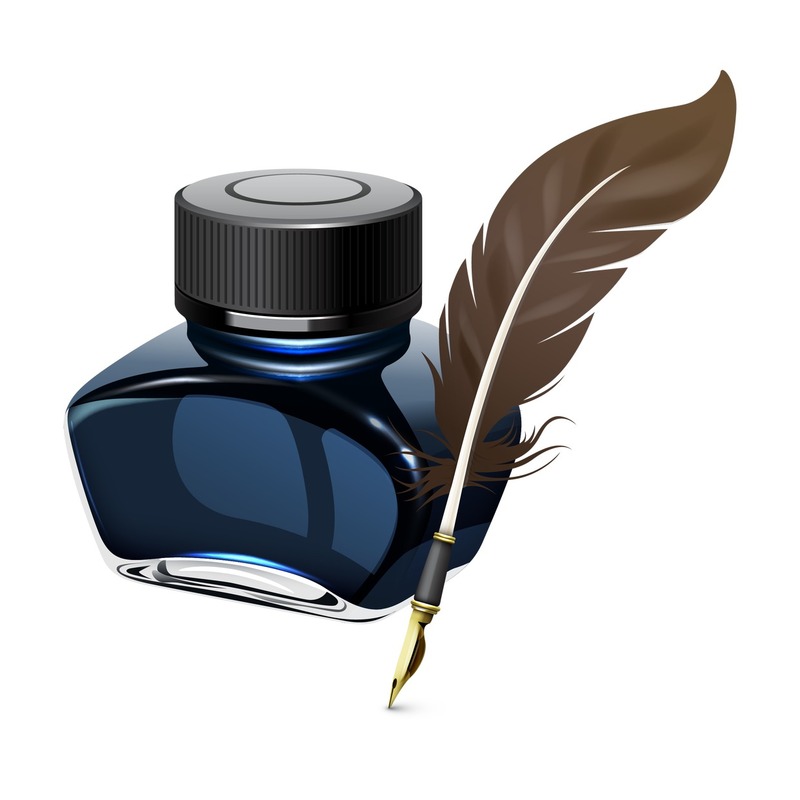 By writing your bio in plain language, you will be able to connect with a broader audience. Thus, you may attract potential candidates. Once you’ve finished writing your bio, remember to proofread and edit it. Having a typo may seem like it is not a big deal, but it is. It can quickly hurt your reputation and prevent the reader from seeing you as a knowledgeable person. Include your contact details at the end of your bio. By adding them, you will demonstrate the reader you are available for them. While outlining your accomplishments and award, do so in a way that won’t come as if you were bragging. You can start your bio with a catchy opening sentence that will catch the reader’s attention. You can try capturing the essence of your profession in one sentence to achieve it. 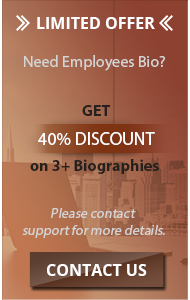 Don’t hesitate to hire our writing service and we’ll demonstrate how business biography should be written!